Cancer costs are getting in the way of healing. Patients and their families are anxious that they do not have the financial resources to pay for treatment. The goal of this program will be to educate patients and the professional support community about the availability of financial assistance programs. 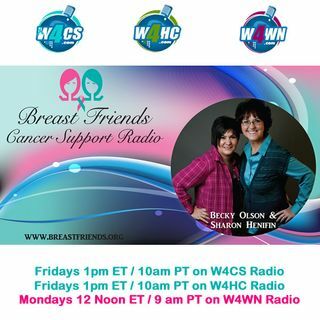 Our guest is Nancy Novack of Nancy's List.